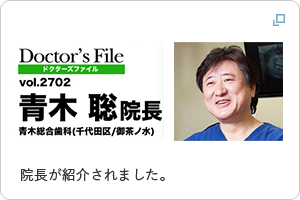 We accept Japanese health insurance treatment. The insurance will be confirmed at the beginning of each month, so do please bring your insurance card when you come our dental office. 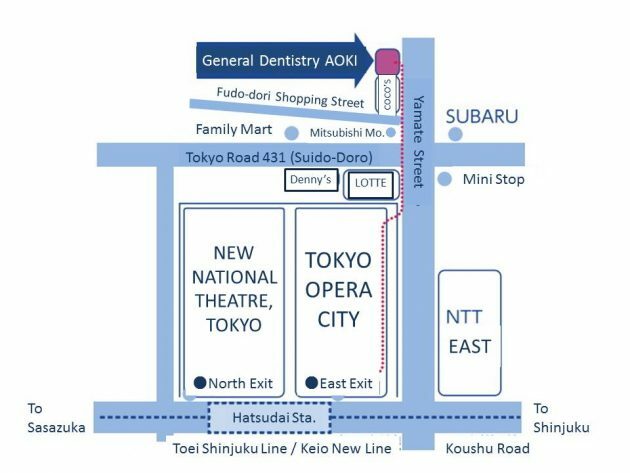 -We are located in front of Hatsudai Sta. 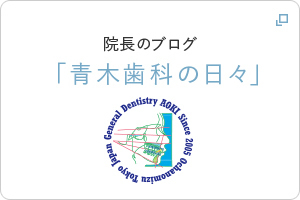 -We diagnose teeth, gum and jaw-related diseases (Tempor-mandibular Joint Disorder) using “General Diagnosis”　procedures. -We can diagnose dental occlusion using the CADIAX system. The CADIAX System is a jaw function analyzer using a computer system. This was invented by Prof. R Slavicek (of Donau Univ. Austria). 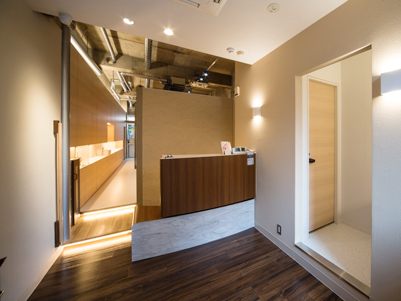 -Our dental office has private treatment rooms to protect your privacy. 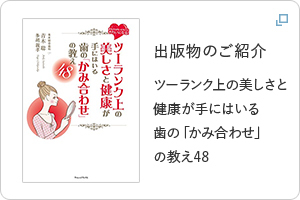 -We are Japanese, so please do not expect perfect English. -But we will do our best! We have no parking space. Please use public parking. Sorry!